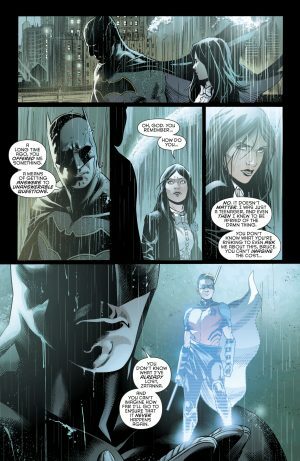 DC Comics Rebrth Spoilers & Review: Detective Comics #959 Reveals How Far Batman Will Go For Tim Drake / Red Robin & What Is Azrael? Plus Zatanna! 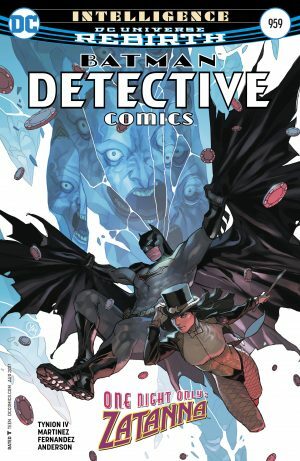 DC Comics Spoilers and Review for Detective Comics #959 follows. He needs Zatanna to help him find out why Tim Drake / Red Robin died so he can avoid another partner dying in the future. 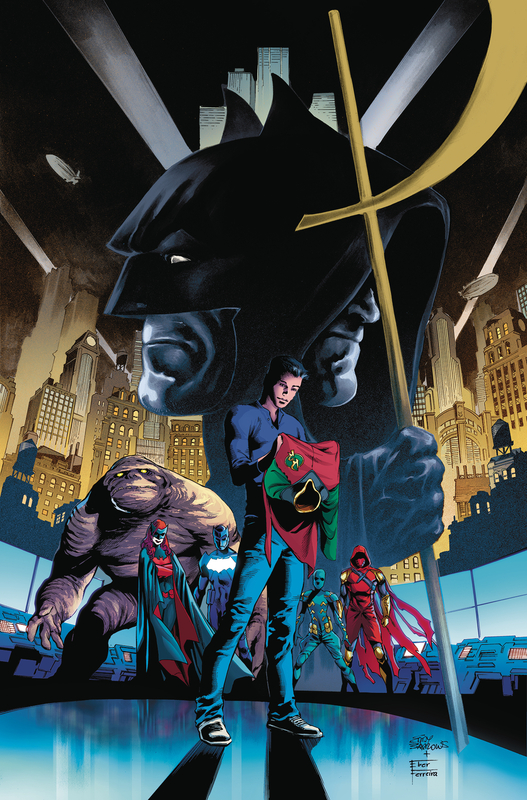 Readers know that Tim Drake / Red Robin is alive and being held by Mr. Oz, but that he will return to Detective Comics soon enough as he’s on a future cover for Detective Comics #965. 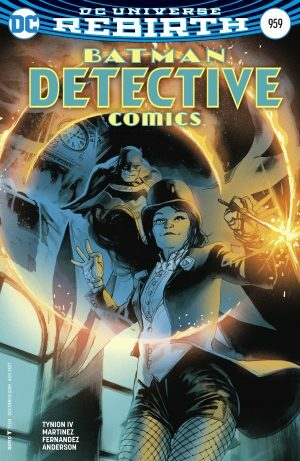 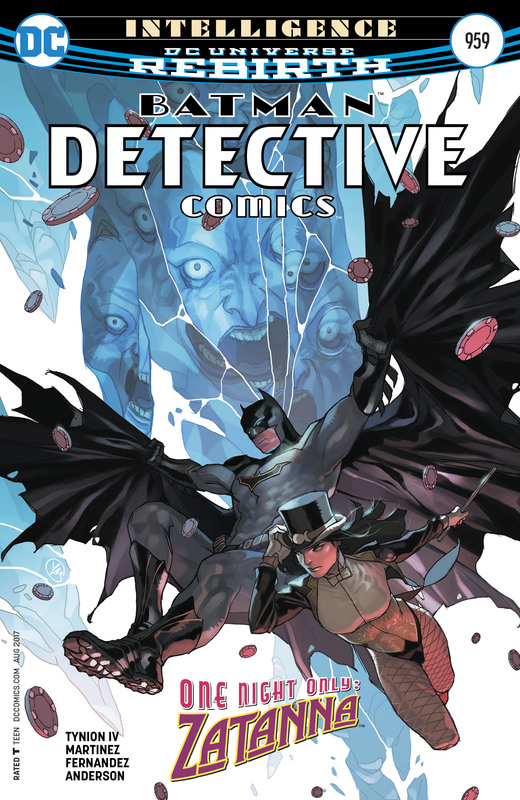 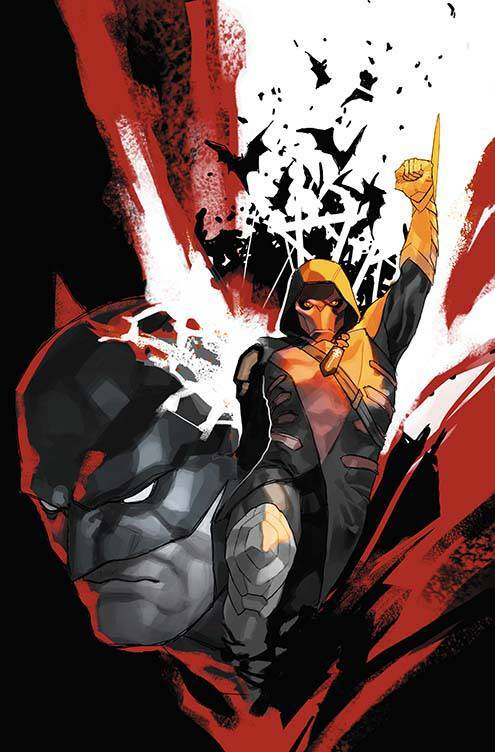 Also, do you like Azrael’s costume from the cover of Detective Comics #960 to come? 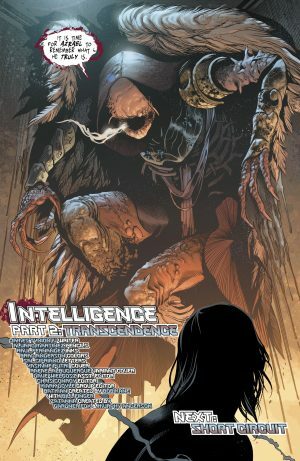 Another dark, haunting and entertaining issue. 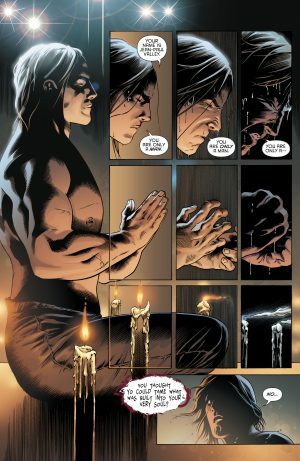 The art blends well with the solid writing. 8 out of 10.